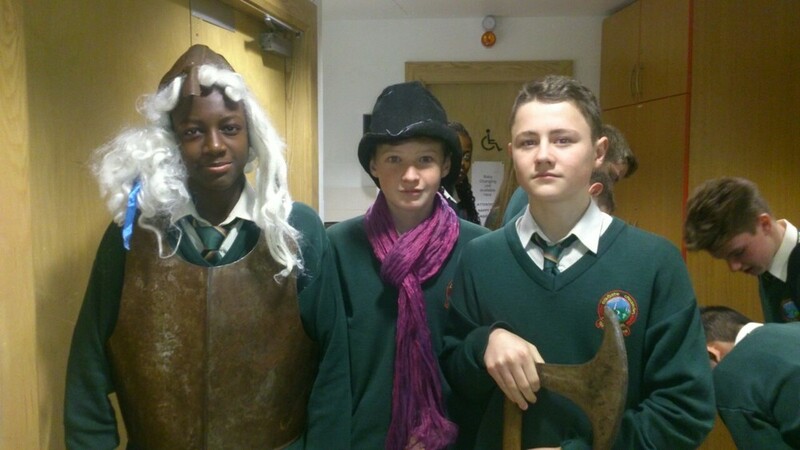 Students from 2a1 and 2a2 at a talk at Leixlip library yesterday. 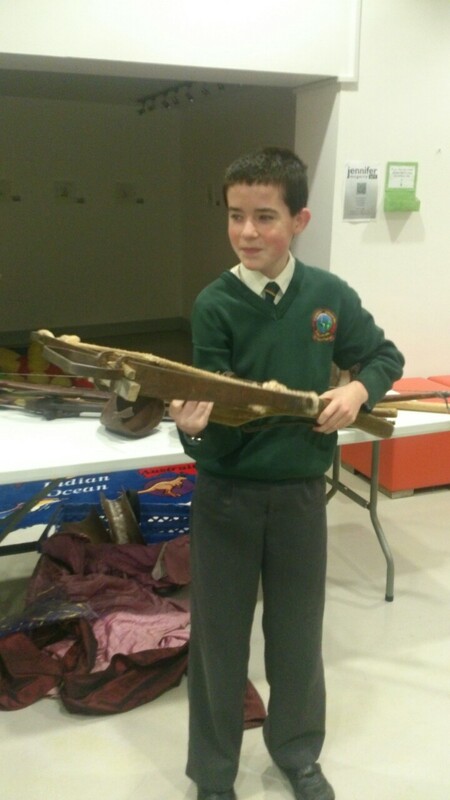 Mick Moylan had pupils hanging on his every word and laughing out loud as he displayed his range of period weapons and costumes. 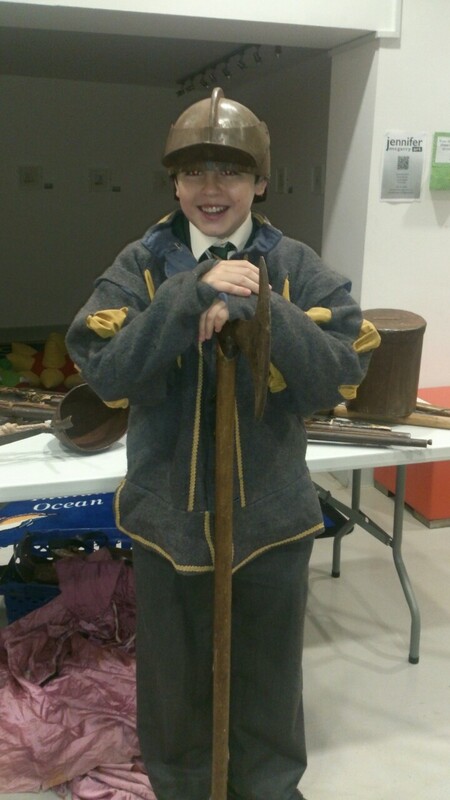 All this while simultaneously condensing 400 years of Irish history into 45 minutes! A very entertaining, interactive and educational talk-learning doesn’t get better than this!